25’s Tea bags, with string and Tag but NO PIN OR STAPLES, hermetically Sealed in an individual foiled Sachets to retain the freshness including aroma & flavor of the teas. These tea bags contains Pure teas from the high altitude, soil and climate of the Darjeeling plantations contribute towards the unique and delicate taste of this tea. 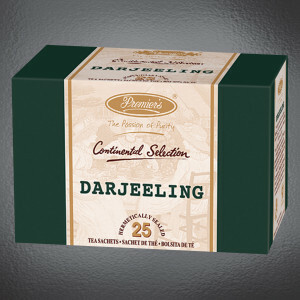 Premier’s takes great pride in bringing you Darjeeling Tea Bags, the preferred choice of tea drinking connoisseurs. We use the finest teas picked in the 2nd flush in the blend. 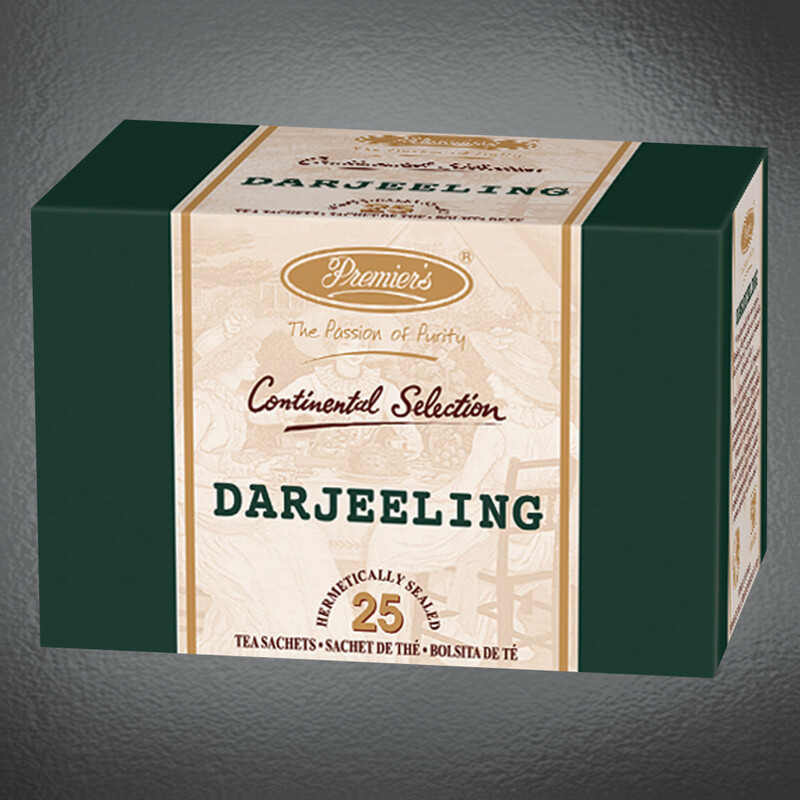 Premier’s Darjeeling Tea is a light, golden black tea likened to the Muscatel grape; it has a delicate and unique character. 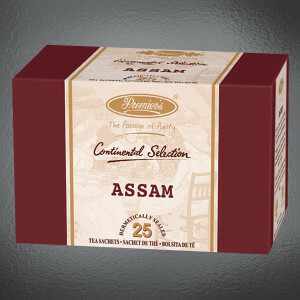 Premier’s Assam Tea are North Eastern region of Assam where the Almighty Brahmaputra river starts its chart. The teas are full-bodied and has a warm reddish brown color and an individual taste that refreshes the body & spirit. Taste are rich, robust and exceptionally aromatic.